Deal comes shortly after the group bought management and technology consulting services company Credera. Omnicom Group’s Clemenger BBDO has taken a majority stake in Australian marketing services and tech company Levo Digital, which has clients such as L’Oreal and Vodaphone. The deal follows on the heels of Omnicom buying management and technology consulting services company Credera – the holding company’s first acquisition in this space. 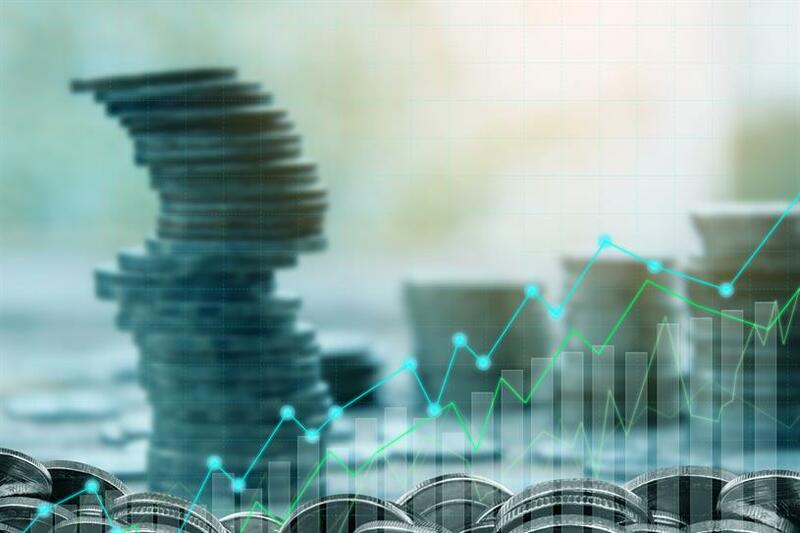 Last month, Omnicom Chairman John Wren said during the Q2 earnings conference call that he plans on focusing investments in data and analytics, as well as precision marketing. He said on the call that Omnicom is "making internal investments in our agencies and in new capabilities and pursuing several acquisition opportunities, particularly in the areas of data analytics, digital transformation, and precision marketing." Levo, which was founded in 2005, uses marketing technology to connect consumers with what they want, when they want. It will retain its brand name through the deal and founders Callum Hoogesteger and Craig Roberts will continue running the business. "At Omnicom, we understand that the ability to deliver the right message, to the right person, in the right context, on the right platform is table-stakes in our industry," said Luke Taylor, CEO of Omnicom Precision Marketing. "Over the past few months, we have been increasing our internal investments in data, analytics and precision marketing to deliver engaging creative supported by precision media buying at scale." 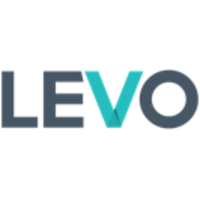 He added that Levo will help strenghten the company's marketing transformation capabilities in Australia and New Zealand, allowing clients to better engage consumers. "Both of these recent acquisitions, Credera and Levo, are an opportunity to bolster increasingly essential services around marketing transformation," said Taylor. Omnicom recently reported that revenue was up 2 percent to $3.9 billion in the second quarter of 2018, but revenue in North America, its largest region, was down 0.9 percent in Q2 to $2.1 billion.